Sapporo, the fifth largest city in Japan and the capital of Hokkaido, is located in Japan’s northernmost island and prefecture of the country. Sapporo is known for its abundant nature, unique Western architecture, rich cultural attractions, fresh seafood and premium agricultural produce. Additionally, its mild summer weather and long, snowy winter keep visitors flocking in before heading to other parts of Hokkaido to embark on various outdoor activities such as hiking, cycling, skiing and snowboarding. 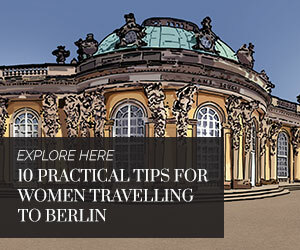 Winter is the most popular season to visit but it’s a great city to visit all year round too. Winter in Sapporo is harsh; temperatures can drop to as low as –15°C due to the Arctic wind from the north and snowfall also comes earlier than on the main island. Blizzards and snow storms are not uncommon either so make sure to pack adequate winter clothing and thermal wear to manage the icy climes. Be sure to wear sensible shoes (soles with good traction) that are suited to walking on hardened snow. Spring and autumn can be chilly too, with the highest temperatures at under 20°C. Layering is the best way to go – you can peel off or add on as needed. Summer tends to be mild, although it doesn’t hurt to apply an extra coat of sunblock before heading out for the day. 2. Be prepared to walk. A lot. Sapporo is designed by American urban planners and architects as recent as the late 19th century, when the country opened up to foreign expertise during the Meiji Restoration Era. The result: The city is arranged in a grid-style, not unlike many American cities. Places of interest are close to each other, which makes the city very walkable but be prepared to do a LOT of walking. Having a pair of comfortable shoes on is crucial – your feet will thank you later. Having a map in a language you’re familiar with is as just essential so you don’t end up walking around aimlessly – definitely not a wise thing in frigid temperatures! Besides the Information Desk at Sapporo Station, you can also grab a free map from an information kiosk in Odori Park. Attractions that are inaccessible on foot can usually be reached on the city’s efficient subway system. To ease the hassle of purchasing tickets for each leg of your journey, take advantage of the one-day pass. It is available from the ticket machine at all subway stations for JPY830 per person, and can use be used multiple times until midnight. All ticket machines have an English interface so you can easily make the purchase yourself. On weekends and public holidays, the pass is further discounted to JPY520 yen. 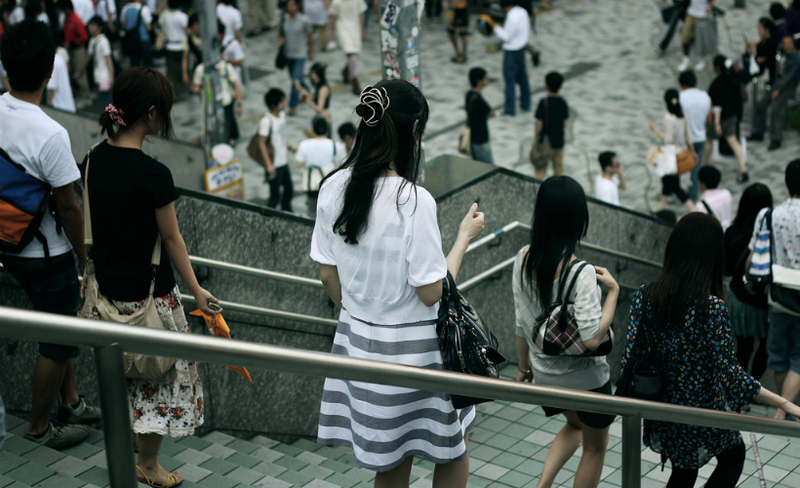 Japan has become more WiFi-friendly in general, free connections in Sapporo is still scarce and are usually limited to tourist spots only. Getting a local SIM card with prepaid data plan is an option, but make sure to purchase it from a store (e.g. Bic Camera in front Sapporo Station’s south exit) AND get help from staff there to activate the connection. The SIM card is also available via vending machines at the Shin-Chitose Airport but the activation process requires a call from a Japanese cellphone. If travelling with a group, it’s a good idea to rent a portable WiFi device from home. Just like any other Japanese city, Sapporo is dotted with many shopping malls and department stores, which do not vary much in terms of what they offer. What makes them worth checking out, however, are the depa-chika. 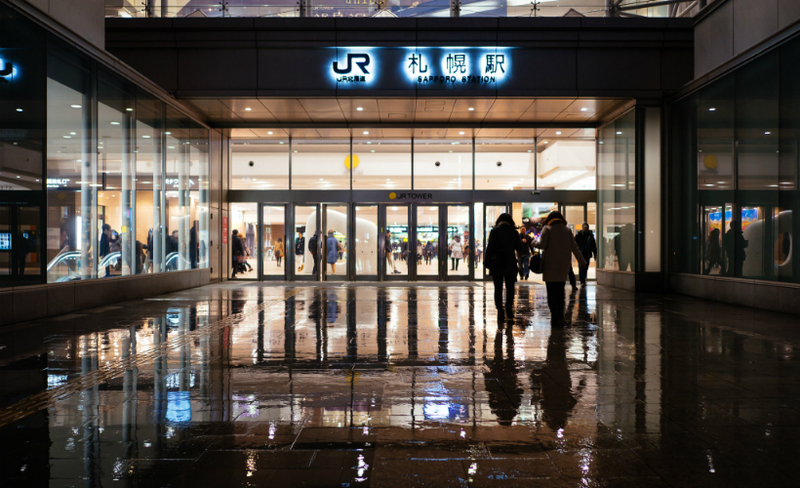 Depa-chika is the shortened form for department store (depato) basement level (chika), which houses the food hall. Even if you don’t end up buying anything, a stroll through the multiple counters that sell everything from colourful salads to bento sets and delicate wagashi is a wonderful multi-sensory experience. Near closing time, most items will be heavily discounted. The depa-chika of Daimaru, located just next to Sapporo Station is the most convenient, but the one in Mitsukoshi, which is close to Odori Park, is also worth checking out. 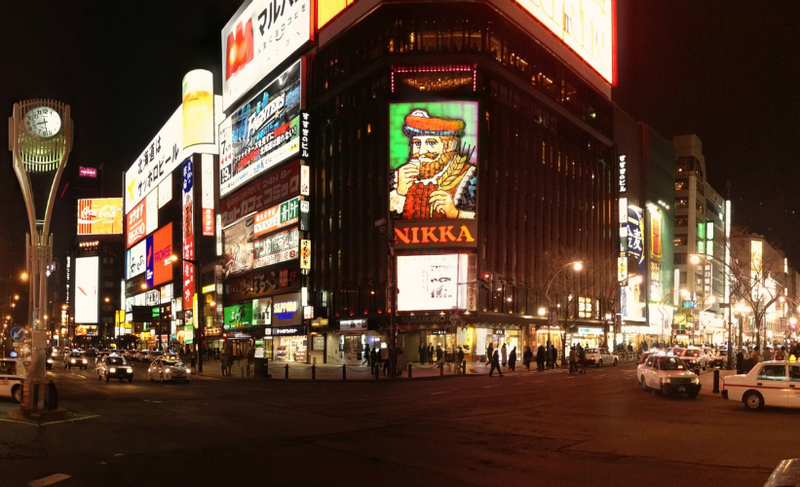 Susukino is Sapporo’s entertainment district, easily recognised by garish neon lights, many shops, restaurants, bars, and adult entertainment establishments lining its street. A major attraction, it is crowded during the day and even more so after dark when office workers flock to the area for a nomikai (drinking party) at the end of a hard day’s work. That might sound overwhelming but Susukino isn’t as dangerous as one might think, if you take the necessary precautions. Stay in crowded areas and avoid from venturing into unlit, small alleys. Prompt your travel instincts to be on high alert, and always be aware of your surroundings. Check the premise out first before venturing in for a drink or a meal, and leave politely if you feel uneasy. With that said, Susukino is still a place that you shouldn’t miss, especially when it is also home to Ramen Yokocho (Ramen Alley). 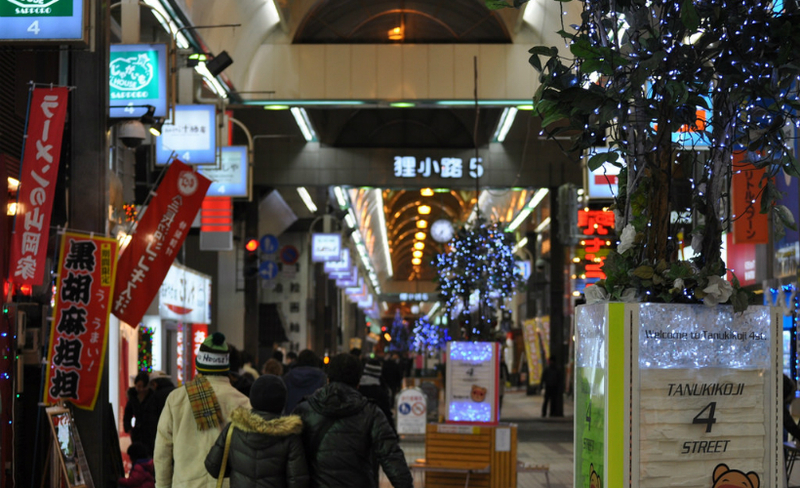 This short lane is populated by more than 10 restaurants specialising in the popular noodle, offering various types, including the famous Sapporo style. It is impossible to not be tempted by the lush lawn of Odori Park, a six-block public space that divides the downtown area in the south from the administrative district in the north of Sapporo city. There are many charming, beautifully-manicured spots marked by vibrant flower bushes, fountains, famous sculptures and towers where you can lay a picnic spread and enjoy some munchies while taking in the view. There is an information kiosk and a manned police box (koban) at the park, so without entirely discarding your cautiousness, be assured that your comfort and security are never compromised. No trip to Japan is complete without a shopping excursion to one of the local shoutengai, a traditional marketplace that’s usually covered and runs along a specific street. In Sapporo, the most famous shoutengai is Tanukikoji, which is seven blocks long. Most of the tiny shops are one-of-a-kind and run by locals. They offer everything from everyday groceries to bags of the most exquisite loose green tea leaves. The length of the market might be intimidating at first, but you will very quickly become enchanted with the sights and smells of unusual local produce and the hospitality of the shopkeepers. Tanukijoji is the best place to shop for souvenirs; bring home local specialties such as Shiroi Koibito (White Lover) cookies, White Black Thunder, Rokkatei’s chocolate-covered strawberries, and Royce chocolates. The Sapporo Citizen Contact Centre has also conveniently compiled a list of medical facilities in the city that are able to communicate in major foreign languages and cater to foreign nationals outside normal working hours. If you forgot to pack any essential personal use items, the best place to stock up on them is at Don Quixote, a discount store that sells almost everything under the sky. 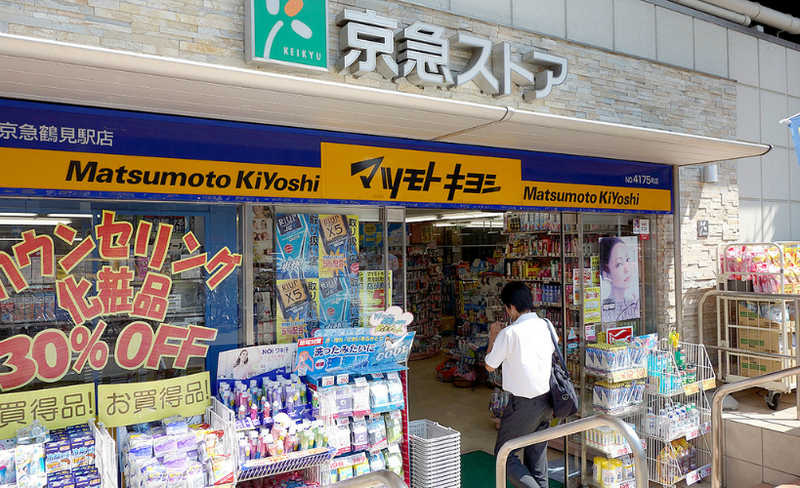 For over-the-counter medications, national drugstore chain Matsumoto Kiyoshi has many branches in the city. Its shelves are easy to navigate, and the staff would be happy to help if you could tell them the item you’re looking for. This is not only useful in Sapporo but also in other parts of Japan. Your inquiry might be in a different language but starting with a simple “sumimasen” (excuse me) never hurts. Locals appreciate the effort – don’t be surprised to be told that your Japanese is “jouzu” (good) when you managed to string a (badly mangled) sentence together. (A place’s name), doko desuka? – Where is (a place’s name)? Kore wa, ikura desuka? – How much is this? Japan might be a technologically advanced country, but somehow it hasn’t quite embraced the cashless culture so make sure that you have enough Yen notes in hand. Also, know that apart from the ones at 7-Eleven outlets, not all ATMs in the country operate around the clock and Japan Post Bank’s ATMs impose a withdrawal limit of JPY 50,000 per transaction. It is thus essential to plan your spending wisely, and it is quite safe to carry large denomination notes (e.g. 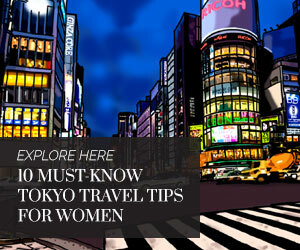 JPY10,000) on you but do take the usual precautions as you would anywhere else. In Japan, emergencies that involve fire or that require medical assistance, the number to call is 119. To get police assistance and in case of a traffic accident, dial 110. Rebecca (Becky) trained as an engineer but her passion has always been writing. A self-proclaimed Japonophile who has visited Japan many times, she loves literature, travelling, getting caffeinated and pounding the pavements for her next marathon. 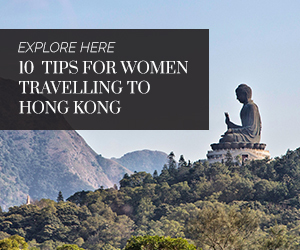 A perfect trip for her is one that combines all of the above.